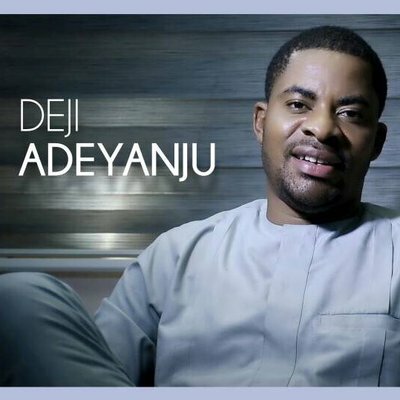 Paradigm Initiative is deeply concerned about the arrest and detention of activist Deji Adeyanju and two other Nigerians by the Nigerian Police. This is according to a statement by the digital rights and inclusion group’s Communications Officer, Sodiq Alabi. Mr Adeyanju was reportedly arrested alongside two other activists namely Daniel Abobama and Boma Williams on Wednesday morning while leading a protest against police bias ahead of 2019 general elections. It is our position that the tenents of democracy entitle each citizen to free speech, freedom of peaceful assembly and of demonstration. Therefore, Mr Adeyanju is well entitled to his opinion on the bias of the police towards the incumbent president and is in fact, entitled to lead a peaceful protest in this regard. We are aware that the Police spokesperson Jimoh Moshood has cited Mr Adeyanju’s Facebook posts and the content of the trio’s protest placards as the ground for their arrest as the Police deemed the content “criminally defamatory, and also capable of incitement and breach of public peace.” We, however, do not agree with this position. 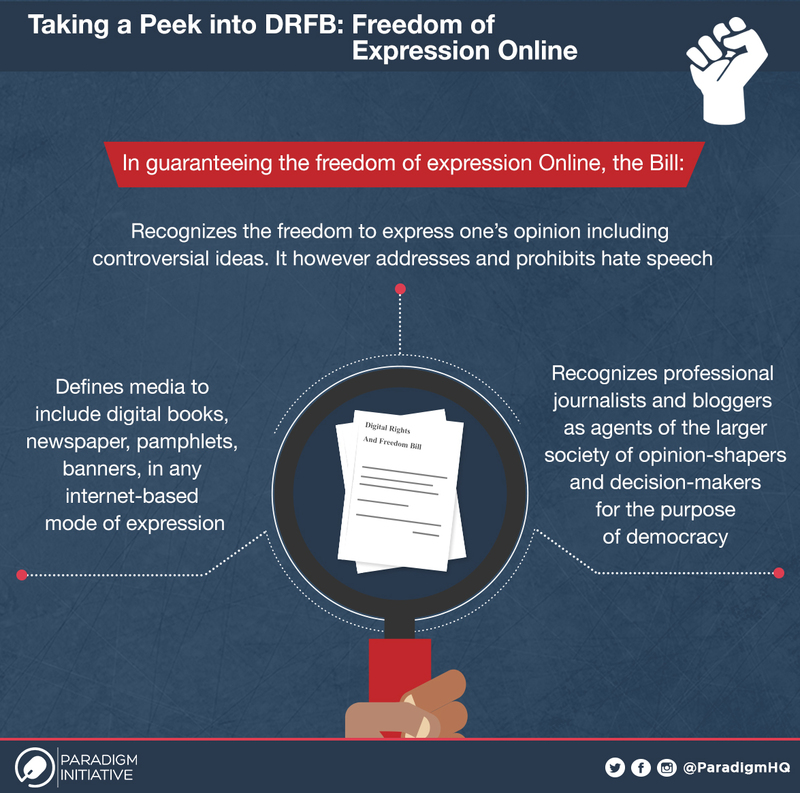 Controversial or dissenting opinions do not automatically qualify as hate speech or defamation – and free speech and demonstration are the entitlement of every citizen of a democratic state. Paradigm Initiative, therefore, calls upon the Nigeria Police to withdraw its charge against the activists and cause release as critical speech and protest do not constitute a crime in a democratic country like Nigeria. Instead of arrest and persecution of critics, the Nigeria Police is advised to counter criticism with their own facts and argument rather than resorting to force and abuse of power. The digital rights and inclusion group, Paradigm Initiative has expressed concerns over the delay in transmitting the Digital Rights and Freedom Bill (HB490) to President Muhammadu Buhari for his assent, urging the legislative and the executive arms to ensure the bill is signed before the 2019 elections. This is according to a statement signed by the organisation’s Communications Officer, Sodiq Alabi. The landmark Bill was initially passed by the Senate in March 2018 after previously passed by the House of Representatives in December 2017. After an eight-month delay, the National Assembly reworked Clause 4 of the Bill after a concern was raised by the Directorate of Legal Services of the National Assembly. The new version of the Bill was passed by the Senate last Tuesday, November 27.